A SNORESOME day, to be sure. With the exception of the humble jacket potato, I am a roasting rookie, on account of I like to watch things cook – and in an urgent fashion. 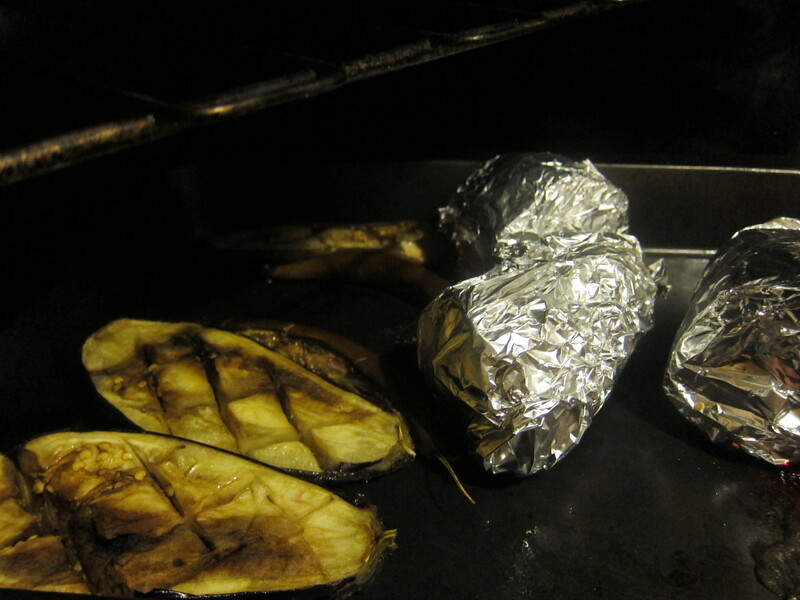 Taking some advice from my Facebook pals I learn how to roast beetroot (wrap in foil, put in the oven) and eggplant (halve, salt, put in the oven). Magic. Keeper? Yes. My grandmother died when she set her tea towel on fire though, so this afternoon’s burny incident should be avoided in future.